Simply having a roof over your head isn’t enough. As a homeowner you also need to take good care of this important part of the house, which means understanding what your homeowners policy includes (and what it doesn’t) in the event of damage or decay. Is your roof properly insured, or are you carrying more risk than you realize? Generally speaking, if an unavoidable event like vandalism damages your roof, your homeowners insurance should cover it. However, if it’s determined the damage was caused by something within your control, like neglected maintenance, that’s where things get tricky. Age of your house and roof: Once a roof has passed its life expectancy, your coverage may be reduced or eliminated. Roofing materials: Premium shingles, like those made of slate, may not be covered. Your location: In some cases, replacement coverage is available for roofs. In others, you’ll only be reimbursed for what the roof was worth at the time it was damaged. Type of damage: Weather events like tornadoes and hurricanes are usually covered, but wind or hail alone may not be. Address minor issues before they result in major damage by conducting a roof inspection twice a year. 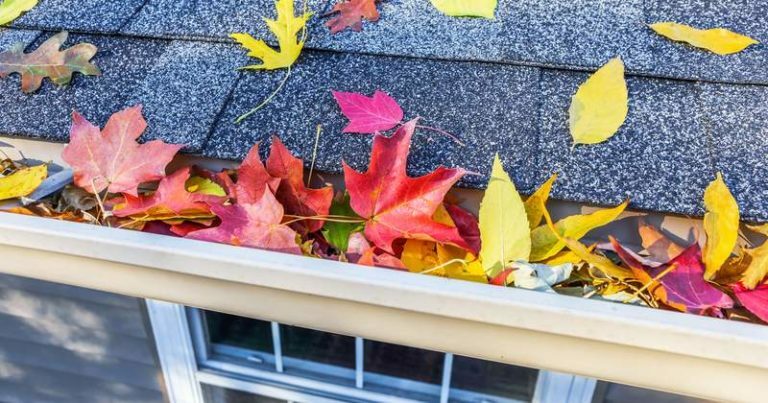 Carefully check the state of your shingles and examine gutters, flashing and ventilation. Look for leaks and water damage inside and out, especially after big storms. Don’t make the costly mistake of assuming any and all roof damage will be covered by your homeowners insurance. Avoid problems by double-checking your policy for specifics about your coverage and reach out if you have questions.